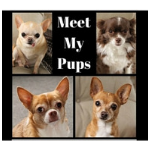 Issue: You feel like you can't do anything fun and it makes you resentful and you stop following your frugal lifestyle. Reason: You aren't allowing yourself fun expenses. Solution: Allow yourself a small, but fair amount for fun each month. The reason I always say to allow yourself some money for fun, even if it's just $20 a paycheck, is because you NEED to be able to live and enjoy life in order to keep working on your finances. It's just not possible to be a hermit day in and day out and NEVER have any fun. Well, maybe it's possible but it sure isn't healthy. So think of the things that you do for fun, like having a night out at the bar once a month, going to a local winery or brewery, going to the movies, or even attending a local music concert. 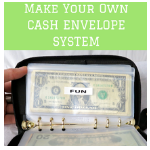 Figure out an acceptable amount that you can afford to put in your fun category each month (fill in the other categories of your budget first) and then make sure you take that amount out for your cash envelopes every paycheck. Issue: You keep coming up short when it comes to necessary expenses like medical appointment co-pays, car-repairs, and other random things. 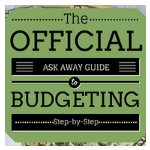 Reason: You're not including all the necessary categories of expenses in your budget with appropriate amounts. Solution: Re-evaluate your annual expenses in order to allow a category for every possible expense that you will have moving forward. Think of all the yearly expenses that come up. 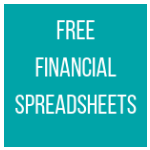 Go back and look at your last year of bank statements and credit card transactions and see how much you had to spend for doctor's office co-pays and prescriptions, car repairs, vet bills, or school supplies for your kids. 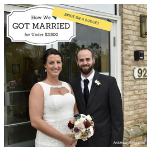 Figure out what amount you likely would have to spend on them each year, then divide that number by 12 and you'll know the monthly amount you should try to dedicate to set aside whether it's in a separate savings fund or a cash envelope for that expense. The goal is to never have anything unexpected unless it's a very rare emergency and in that case you'll probably be able to use your emergency savings fund for that. 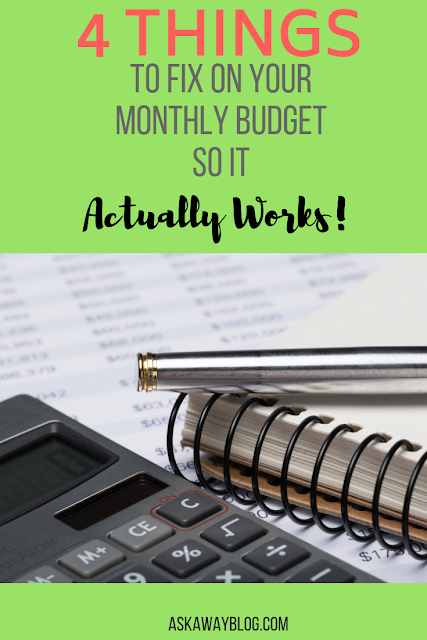 Issue: Your budget is always negative when it comes to how much you have leftover after you subtract your expenses from your monthly income. Reason: You're not working on a zero balance budget. 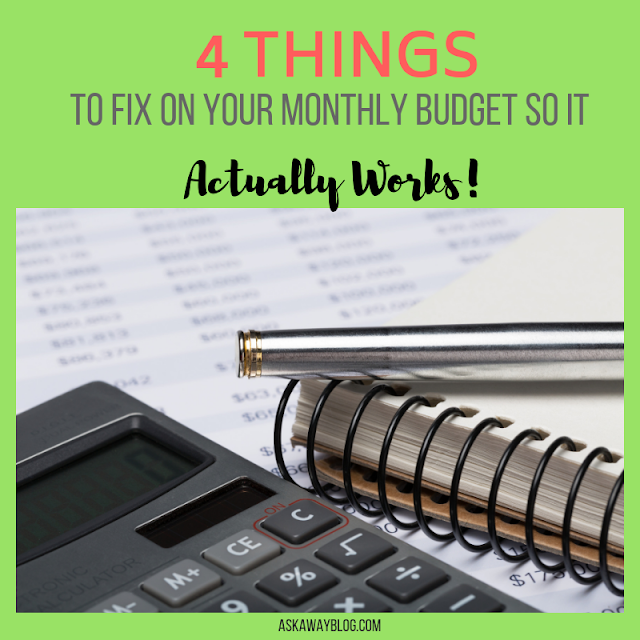 Solution: Continue to re-work your monthly budget until the DIFFERENCE between income minus expenses is positive (money leftover for debt or savings) or ZERO. 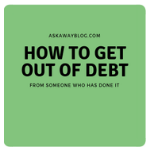 You absolutely MUST have a zero balance budget so that every dollar is accounted for otherwise you'll be tempted to spend the leftover money you see in your account that isn't designated for anything else. If you have a negative amount in the difference cell of your budget spreadsheet, you NEED to either tweak your expenses or find a way to boost your income. It is the ONLY way (reduce or boost) to live within your means. It's not rocket science but that's literally THE KEY TO FINANCIAL SANITY! 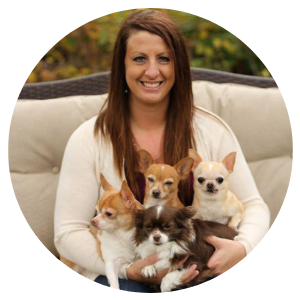 If you're looking for ways to cut back, check out my list of 32 ways to reduce expenses. Issue: You just don't know where to start. Reason: You don't have the knowledge or skills to tackle your situation. Solution: Take my course or read my book! 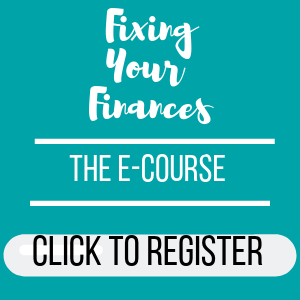 Enroll in my Fixing Your Finances e-course for the sale price and you'll learn everything you need to in order to reduce your debt and become debt free, build up a savings fund, stop using or safely use credit cards, and live on a balanced budget where you can actually control your spending. I promise my course WILL help you. You can also check out my book, Fixing Your Finances on Amazon. So which of these is the problem with YOUR budget and how are you going to fix it? I have been loving your budget post.